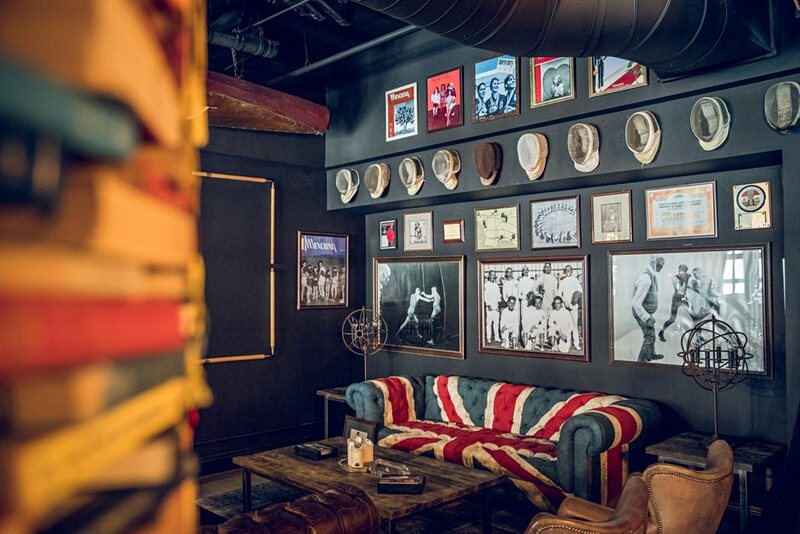 Inside the Awe-Inspiring Los Angeles Athletic Club | Valet. 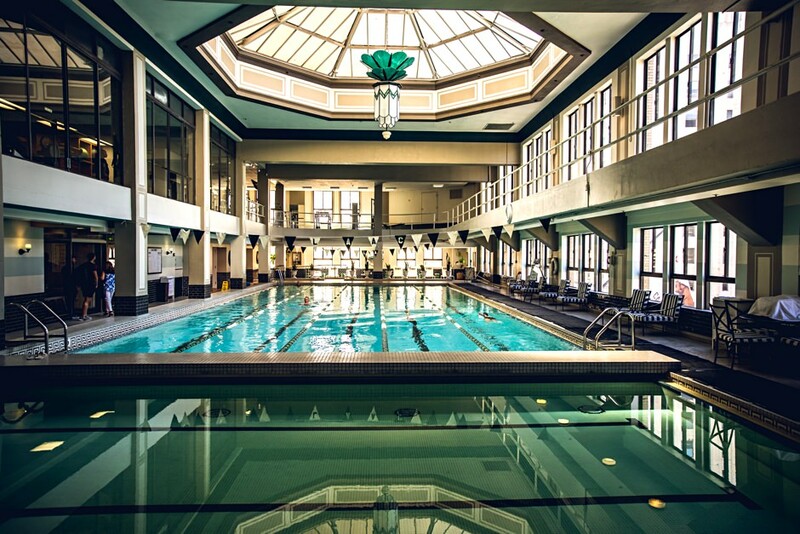 Since 1880, the Los Angeles Athletic Club has been a fixture of downtown LA. It's been through the city's ups and downs, development and disinvestment. And, as the neighborhood has changed dramatically over the last decade, so has the club that calls it home. 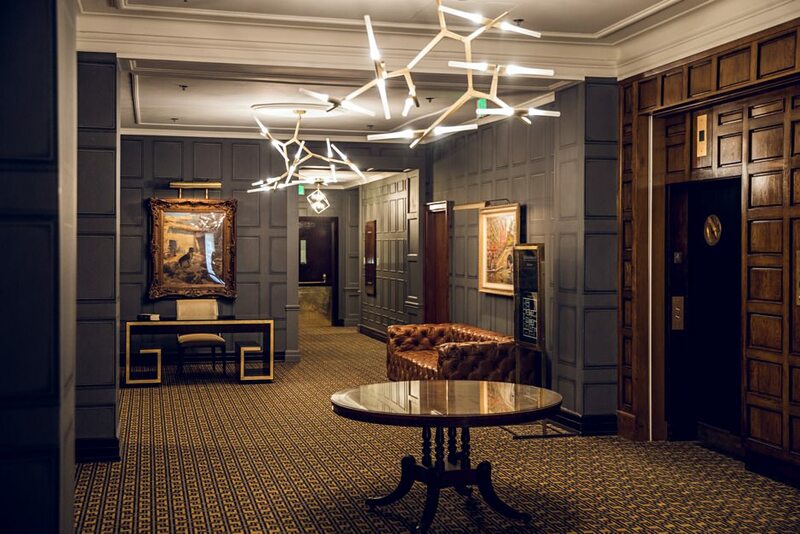 Our friends at Olivers invited us to the venerable members-only club for an awe-inspiring tour of its 21st century transformation. So how do you properly update a 137-year-old club steeped in history? That's something Cory Hathaway, assistant general manager of LAAC, has asked himself as he's helped oversee a transformation of the club. His family has looked over the club for five generations. 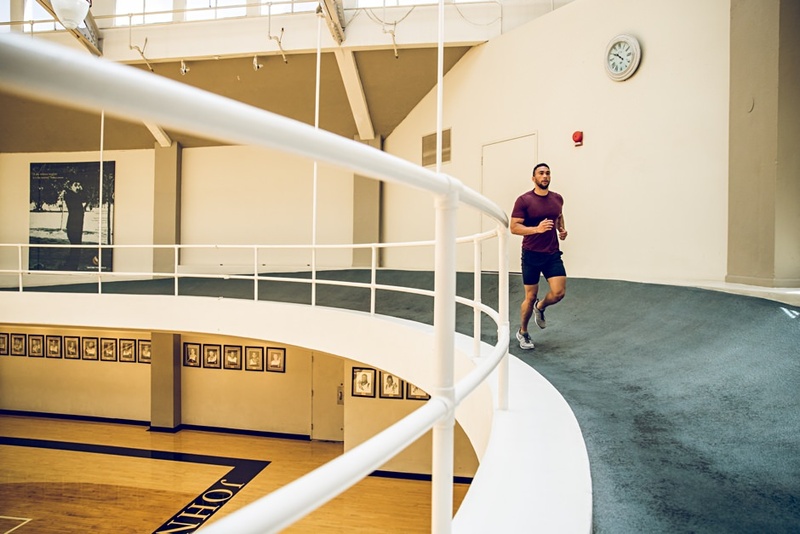 Hathaway saw an opportunity to improve the century-old organization for longtime members as well as cater to a new, younger demographic—a generation more keen on spending money on health and wellness (and a nice place to have a drink after a hard workout). But they had to convince some old timers it was worth it at first. Especially when it came to the bar. "Some of the changes were easier and didn't ruffle many feathers. But when we go into the bar and say we're gonna do a whole craft cocktail program and not have Bud Light on tap or Apple Pucker martinis anymore," Hathaways says with a laugh. "That's when we started to see some people get pissed." Under Hathaway's watch, the entire LAAC has been reimagined. Literally—the entire place. "Every single floor we've changed," he says. But it wasn't like a gut renovation in a rapidly gentrifying neighborhood. 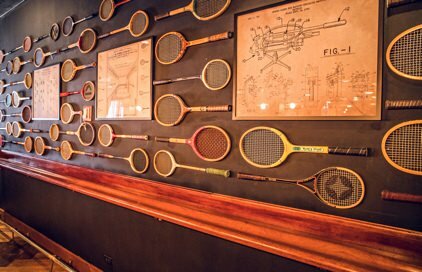 They understood the gravity and history of the place and that's reflected in the club's new look—whether it's the regal ballroom or the historic bar. "We always look to see how we can tie it back to our history," Hathaway says. It wasn't simply about painting some walls, putting some polish on the club and courting new members. They redid it. 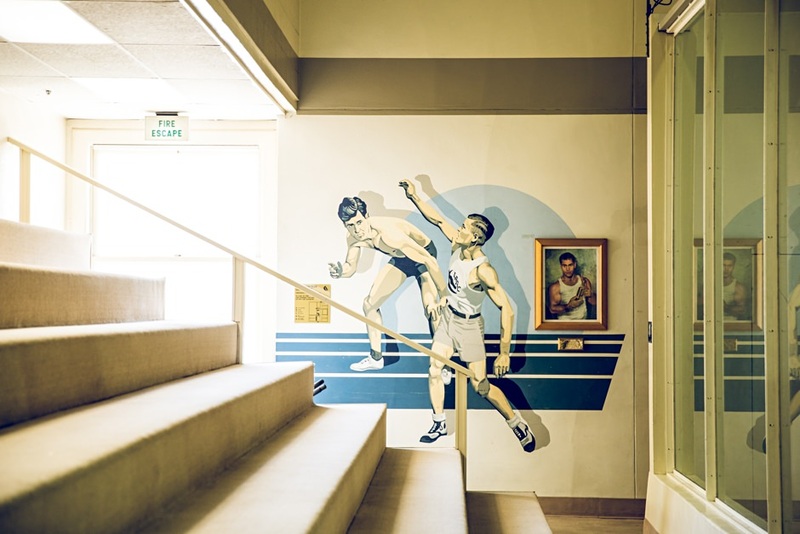 And it was after they renovated the basketball court that longtime members who were perhaps averse to change saw that Hathaway's vision for the future of LAAC was bright. "After the basketball court, it really showcased what you can do if you really redo a place," he said. "People kind of realized we weren't just repairing carpet, we were redesigning the whole room." Now the locker room rivals the Lakers' at the Staples Center. The gorgeous swimming pool made an appearance in Mad Men. And longtime members have warmed to the craft cocktail program in the bar. 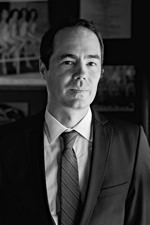 "It's definitely a bridge between an old school mindset and new downtown Los Angeles scene," Hathaway says. "It's not full on SoHo House here. It's super diverse, for one. And you don't see that in a lot of these new school places. It's a contrast of history and innovation." 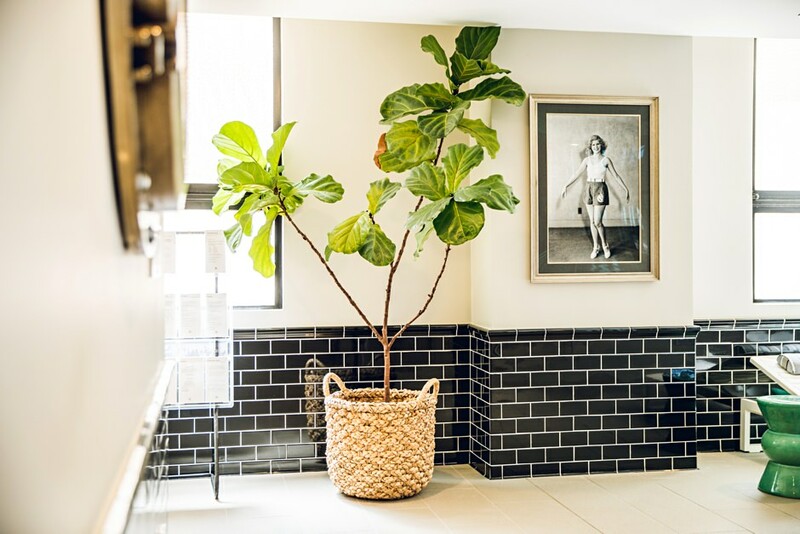 The entryway features a mix of old school architecture and modern, masculine touches. 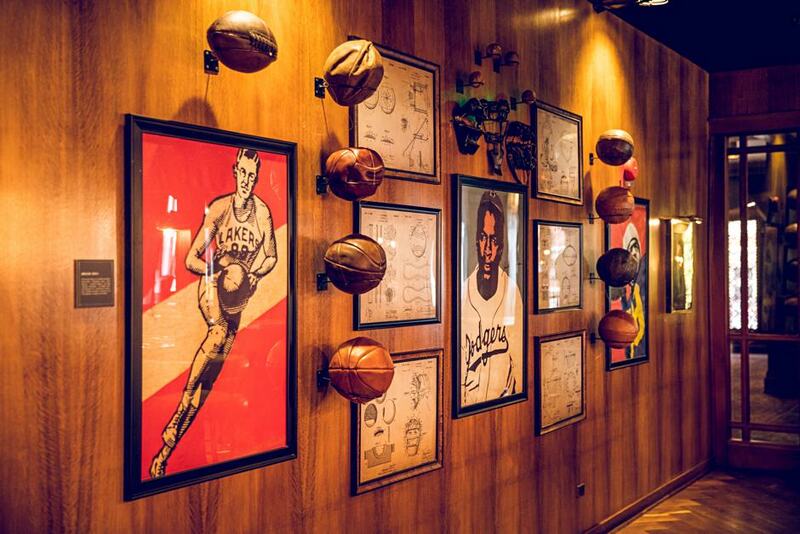 A celebration of sporting history lines the paneled halls. 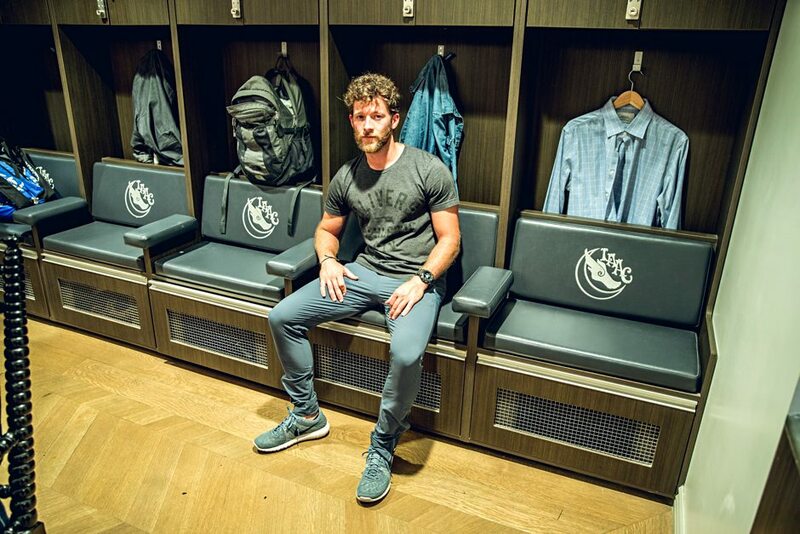 Inside the refurbished locker room. 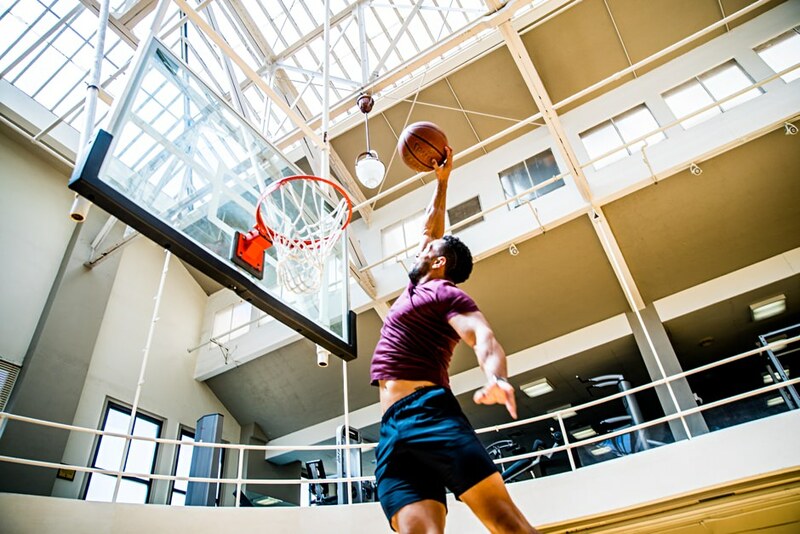 An original skylight illuminates the basketball court. 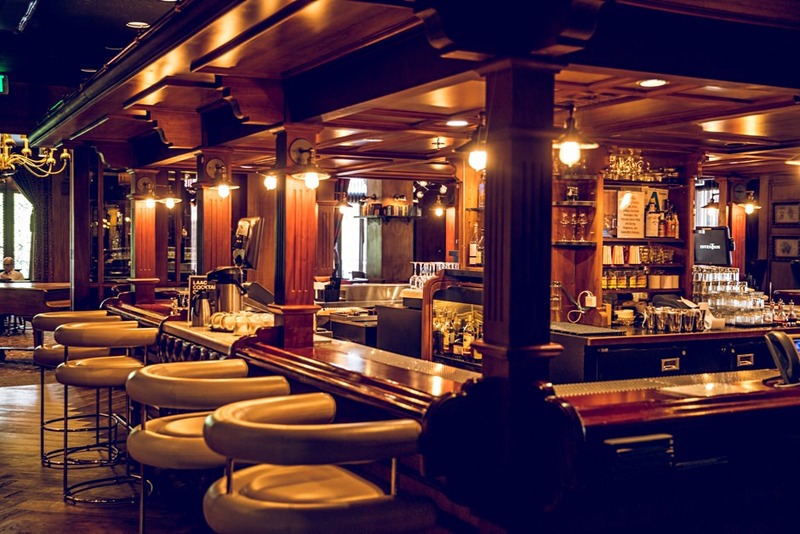 The club's historic bar retains much of the original charm. We could all learn from the model and designer's good taste. Get the same classic style and laid-back vibes in your home.